We are offering Study Table to our clients. 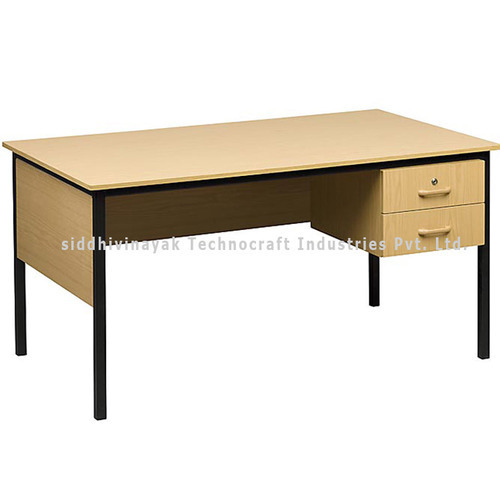 Established in the year 2005, at Pune, (Maharashtra, India), we “Siddhivinayak Technocraft Industries Pvt.Ltd.” are known as the reputed manufacturer, wholesaler, and retailer of the finest quality School & College Bench, Teacher Table, Bunk Beds etc. Our organization is managed by our mentor “Mr.Prashant S. Tope (Director)”. His rich industry experience helps us to meet the demands of our clients.